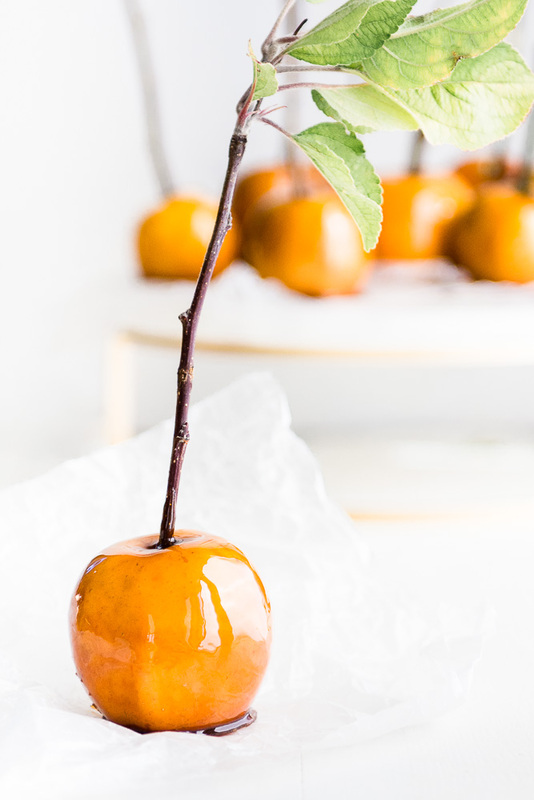 With fall resolutely in place, and Halloween looming ever so close, I wanted to make something special with my children, that I think you’ll enjoy making with yours too: Maple Candied Apples. 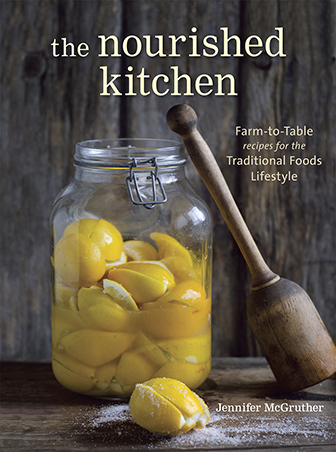 Part of cooking is building culinary tradition – creating something that you can pass down from one generation to the next. 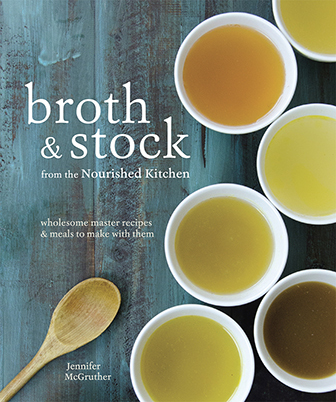 The foods we share with our families do more than simply nourish us; rather, they tell our stories too. Stories of connection, joy and celebration. Stories that mark the seasons, too. Like baking cookies on Christmas eve, or toasting pumpkin seeds on Halloween, the way we take pleasure in and experience the joy of cooking with our families can become part of the story we tell. In the Pacific Northwest, apples positively drip from the trees in the fall. They line side streets and litter yards and alleyways. Trees in groups and orchards, and half-forgotten lonely trees, too. They’re there for the picking, to press into cider, to stew in sauces, and to dip into hot maple for Maple Candied Apples. One more tradition to share with your children in a fleeting season. Most candied apples are made with refined white sugar, corn syrup, artificial food dye and flavorings. These ingredients, simmered together, make for a vivid red glasslike crackly crunch that coats candied apples. Typically, this candy coating is cooked on the stove top until it reaches the hard crack stage, at about 300 F, when the sugars turn brittle. 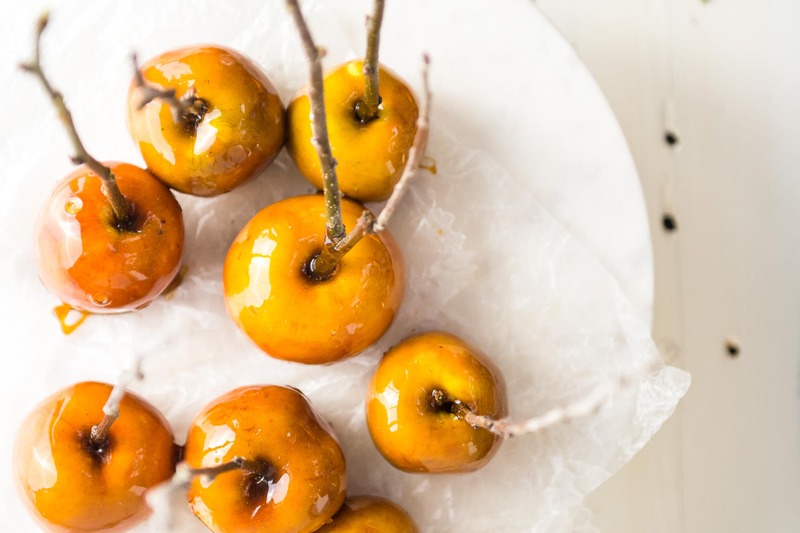 To make these Maple Candied Apples, you’ll heat maple syrup and sugar together with soft apple cider until the deep and resonant aroma of toffee develops. Then dip the apples into the hot sugar. As it cools, you’ll have all the rich flavor of maple and apple blended together – no dyes, no flavorings and nothing artificial. Maple syrup and sugar, which is rich in antioxidants and other flavor components, can burn when heated to the elevated temperatures needed to make regular candied apples. Instead, you’ll want to heat the candy coating to the hard ball stage, at about 255 F, a considerably lower temperature than that needed for regular candied apples. This temperature maintains a rich flavor, without over cooking the delicate natural sugars and flavor components you find in maple. Keep a careful eye on your candy thermometer, so that you don’t overheat the sugar. You can test the temperature and stage of candy making without a thermometer, by dropping a spoonful of the boiling sugar into a cold glass of water. If you can form it into a soft and malleable ball, it’s ready. 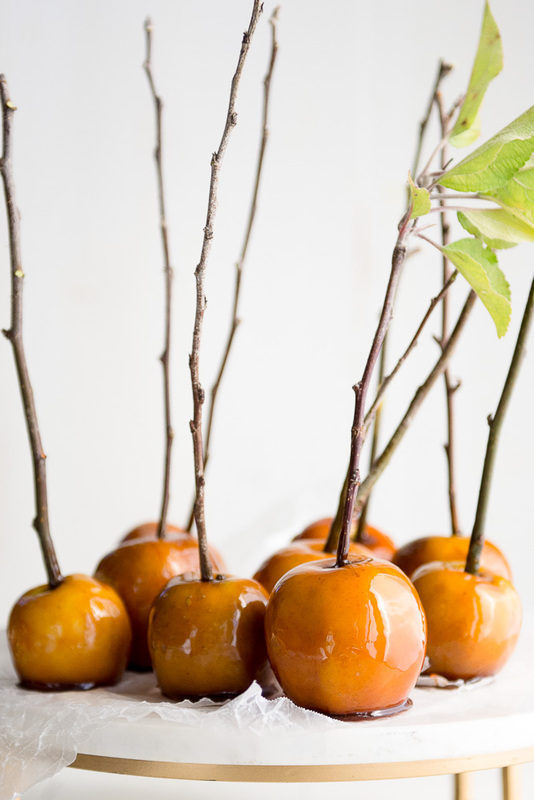 Plan to serve these candied apples the day you make them. While most candied apples store well, maple candied apples do not – partially because the sugar used to make them is heated to a lower temperature. Food producers treat apples sold in grocery stores, including natural markets, with wax to improve their shine. If you use waxed, store-bought apples when making Maple Candied Apples, the glaze will simply slide straight off the apple. Instead, choose freshly picked apples that have not been treated with wax. You can pick them yourself at a local orchard, or you can find them straight from the grower at farmers markets and roadside stands. If you can’t find freshly picked, unwaxed apples, you can remove the wax from the apples by using this tutorial. The robust, woodsy flavor of maple marries beautifully with fall’s crisp, sweet-tart apples. In this recipe, they pair together to make a classic fall treat even better. Wash and dry the apples. Remove the stems of the apples, and then insert a dowel or stick into the stem end. Line a cookie sheet with waxed paper, and rub it well with olive or coconut oil. Whisk the maple sugar, maple syrup and cider together in a heavy saucepan set over medium heat. Bring it to a boil, and continue boiling it until it reaches 255 to 260 F, or the hard ball candy stage. The maple sugar and syrup will smell of rich toffee when the temperature is right. Turn off the heat, and tilt the pan so that the maple candy coating pools on one side of the pan at an angle. 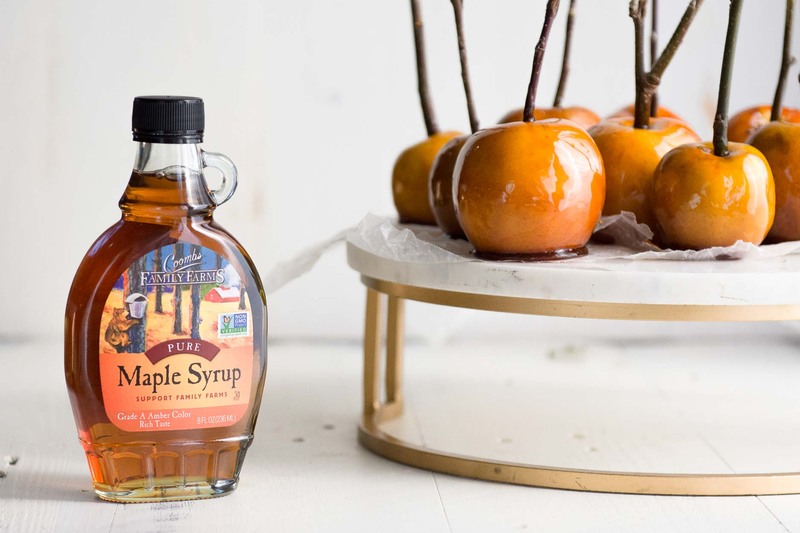 Working with one apple at a time, carefully dip the apples into the maple candy, swirling to entirely coat them and allowing any excess to drip into the pan. Transfer the apples to the prepared cookie sheet, and let them to cool completely until the candy has hardened, about 5 minutes. Grade A Dark Maple Syrup has a rich and robust flavor, in which distinct notes of sweet spices, toffee and caramel come through clearly. It’s a good choice for these Maple Candied Apples, as it marries well with particularly well with apples. I developed this recipe with Coomb’s maple sugar and syrup. They’re a sustainable, 7th generation maple producer based in New England. You can find their maple syrup in many natural foods markets, or you can order it online here. Apples are in season and freshest in early to late Autumn; however, they are easily stored and made available in stores year-round. Honey Caramel Apples are a wholesome treat that blends honey with butter and cream into a gorgeous, sweet caramel. Apple Dutch Baby Pancakes is a favorite to make every fall. Apple Pear Sauce is perfect when your trees or farmers market are brimming over with fall fruit. Serve it with spiced ghee. Harvest Cake with Maple Frosting is a beautiful blend of apples, pears and butternut squash in cake topped by a light-as-air maple buttercream frosting.